There has been a lot in the news lately about sugar addiction. We know the reward center in the brain is activated when we eat sugar. 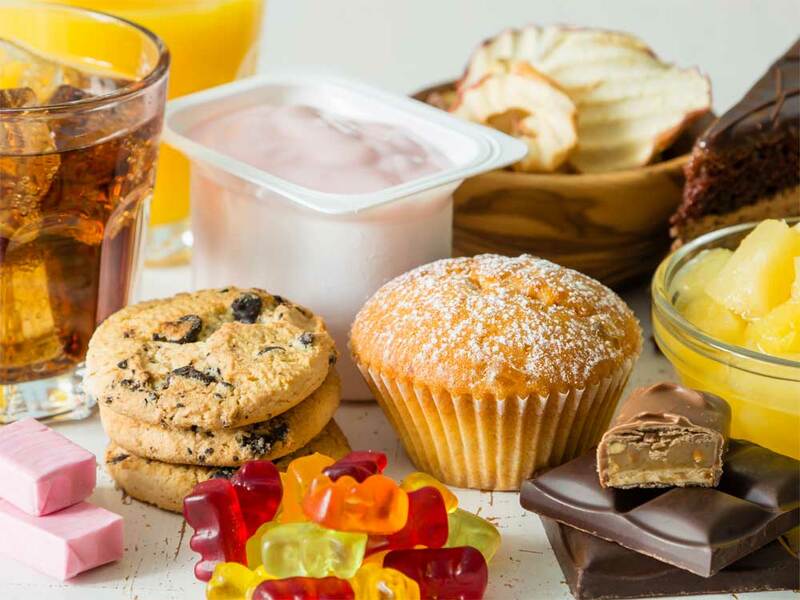 We know eating too much sugar too frequently, including products with hidden sugar, can cause a craving for more and more sugar. If you feel like you are addicted to sugar, you may want to watch the 60Minutes.com segment called “Is Sugar Toxic” in which Sanjay Gupta interviews scientists and researchers from all over the country who are researching the effects of sugar on our health. One of the researchers interviewed is Eric Stice, a neuroscientist at the Oregon Research Institute. He is using a functional MRI scanner (Functional Magnetic Resonance Imaging) to learn how our brains respond to sweetness. In this 60 Minute segment, you can watch Dr. Gupta being slid into a functional MRI chamber. A drop of soda hits his tongue and we watch on the monitor as the ‘Reward Region’ in his brain lights up and dopamine is released into his body. The reward region is the brain’s pleasure center. Our brains react to sugar in a way similar to cocaine, heroin, and alcohol. Dopamine is released and has a euphoric effect. This research adds another dimension to a multi-pronged approach to the treatment of eating disorders. If you eat a lot of sugar, this may increase your craving for more sugar. If you find yourself craving sugar frequently you may want to consider cutting down the amount of refined sugar you eat. See if your craving diminishes. But remember, this is only one aspect of healing your eating disorder. The part of your compulsive eating driven by the craving for sugar may diminish, but the real work of healing your eating disorder is getting to the root of what is generating the compulsive energy. With the craving-driven eating lessened, it will be easier to recognize when you are eating for emotional reasons. I strongly recommend you work with a licensed psychotherapist who specializes in treating eating disorders to help you identify the emotional needs fueling your compulsion to eat when you are not hungry.